Regency House Hotel is a Georgian town house, conveniently situated in Bloomsbury. It is a 20-minute walk from King’s Cross/St. Pancras International Rail Station and 15 minutes' walk from the shops of Oxford Street. Tottenham Court Road, Goodge Street and Euston Square Tube stations are a few minutes' walk from Regency House Hotel. Guests can use both Central and Northern Line to visit London’s famous attractions. The British Museum is half a mile from the building. 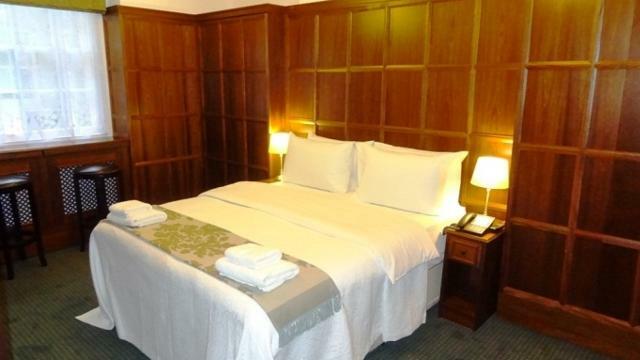 Each room offers a TV, telephone, heating and tea/coffee making facilities. Free Wi-Fi is also available throughout the building. A full English breakfast is served every morning in the traditional dining room. Is Regency House Hotel your business?